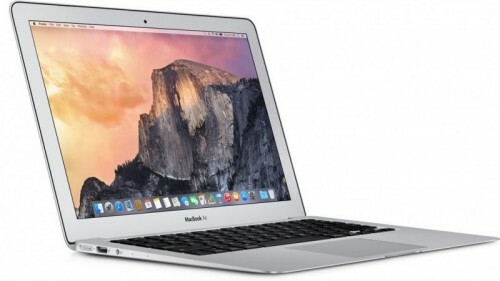 Apple is reportedly working on a two updated MacBook Air models. According to what reliable supply chain sources claim, there will be two laptops with 13-inch and 15-inch screens. In terms of design, both laptops should remain similar to the existing models and get a thin all-aluminum body. There are no details about the 11-inch MacBook Air model, so looks like the company is planning to stop manufacturing this device and focus its attention on the 12-inch MacBook, first introduced earlier this year. There’s a big number of people using jailbroken iPhones and iPads. It’s quite obvious that there’re lots of benefits one can enjoy while using a jailbroken device and probably one of the most valuable is the ability to tweak the settings of the gadget and improve it in order to fit the needs of the owner. Using the traditional iOS bright color theme may be quite inconvenient and in some cases even dangerous for people who have poor eyesight. 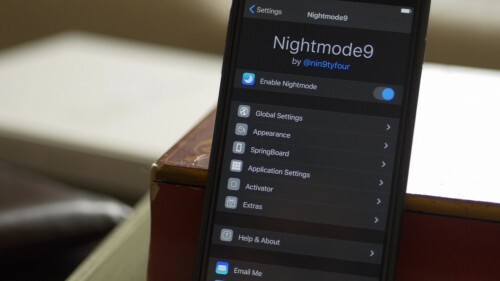 So far, the only possible way of minimizing the negative impact of bright colors was enabling the grayscale mode in the Accessibility settings, but now, thanks to the jailbreak tweak called Nightmode9 it is possible to turn off the lights and make your device in something similar to the night mode available in certain applications for reading. We all know Apple is expected to release new iPhone or iPhones next year, however, we don’t know how these handset may look like. This was probably the main reason for CURVED/labs to create a beautiful and a bit surprising iPhone concept. The creators call this device the iPhone 6k and one special thing about it is that the smartphone can boast of a slide out physical keyboard similar to the one that BlackBerry Priv has. A short clip demonstrating the concept is available below, take a look and let me know what you think about the gadget. A new application has been recently released on the App Store that allows to use the Split Screen mode introduced in iOS 9 to view two separate Safari pages side by side. 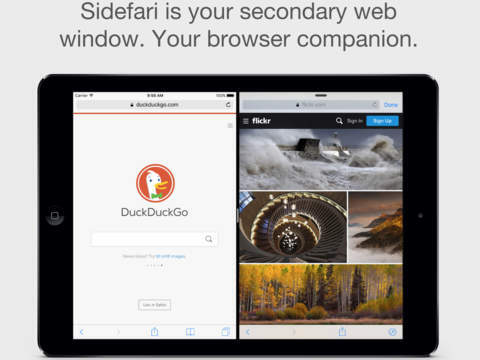 The app is called Sidefari and it is compatible with the iPad Air 2, iPad mini 4 and the 12.9-inch iPad Pro. If you’re keen on browsing through the Internet and if you need to have lots of webpages open at the same time, you should definitely try Sidefari. 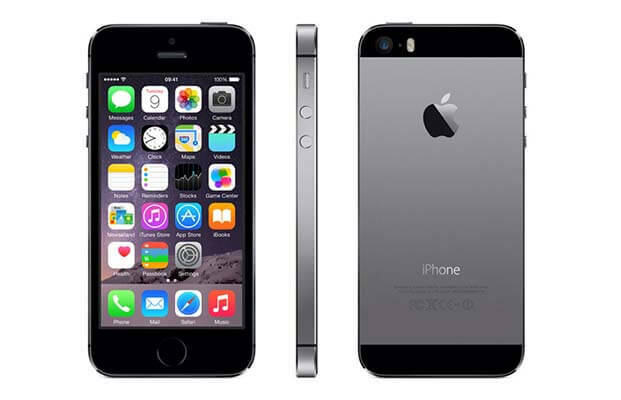 Apple Has Second-Gen iPhone 5s Ready for Production? Rumors about the release of a 4-inch iPhone early next year are becoming more and more informative. According to the latest report from Macotakara reporters, Apple already has a second-generation iPhone 5s ready for production. Reliable sources close to Apple’s supply chain claim this device is equipped with an A8 processor. Other specs include Wi‑Fi 802.11ac, Bluetooth 4.1, better FaceTime camera and possibly something else. 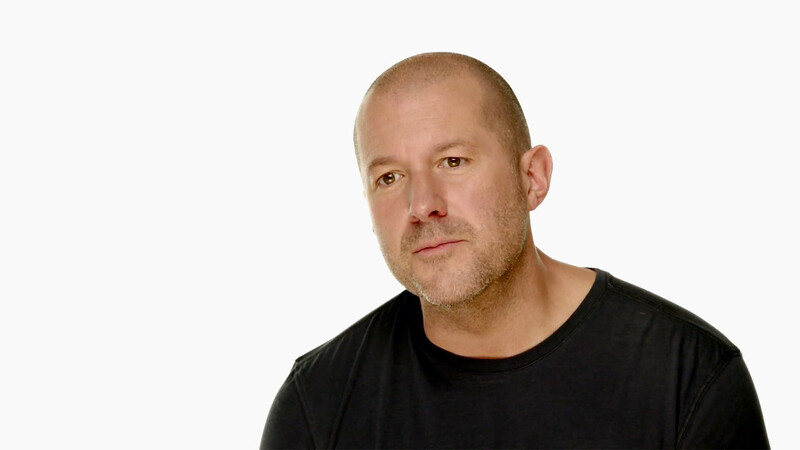 In the most-recent interview to The Telegraph, Jonathan Ive, the Chief Design Officer at Apple has shared some interesting facts about the Apple Pencil. According to Ive, the company wanted to replicate the natural feel and functionality of a pen or pencil and make the iPad Pro stylus work as good as possible. Thanks to the advanced technologies developed by Apple, it became possible to use the Apple Pencil with iOS and write, draw and perform other input operations by applying force to the display. Just like you do with a real pencil. 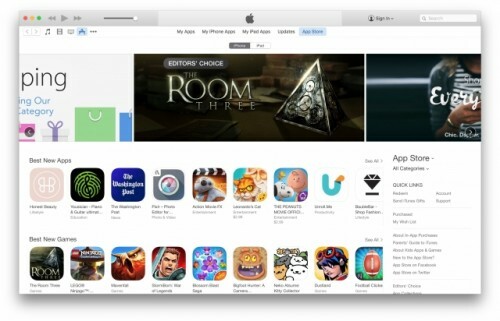 Apple has noticeably changed the search algorithms used in the App Store. Thanks to these improvements, TechCrunch reporters claim, now it is much easier to look for applications using the keywords and other parameters. The results are way more relevant than a couple of weeks ago, and the speed of the search has also been enhanced. According to the latest report from a usually-reliable KGI Securities analyst Ming-Chi Kuo, Apple won’t use the AMOLED displays for the next-generation iPhone. The expert believes the company will continue using the TFT-LCD displays for at least three years or even longer. 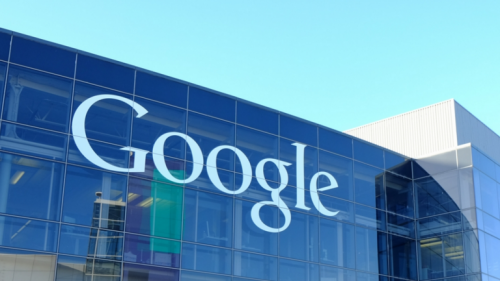 Google to Design Chips for Smartphones to Compete with Apple on Equal Terms? It looks like Google has decided to follow in Apple’s footsteps and start designing its own chips for future smartphones and tablets. Such a step requires serious research work and money, however, it can make Android devices much more competitive. 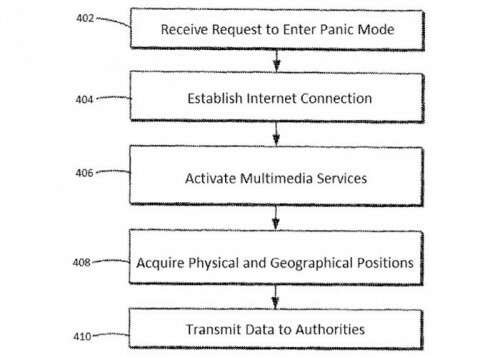 The United States Patent and Trademark Office has recently published a rather interesting patent application filed by Apple. 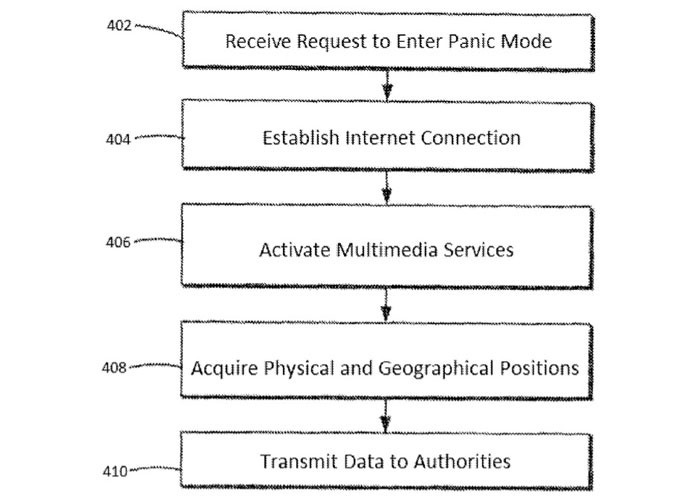 The document describes a technology that allows to activate a special ‘panic mode’ on the iPhone with the help of special fingerprint. This special mode will allow to protect user’s data in case a robber forces the owner to unlock his phone, moreover, it will let the so-called ’emergency response providers’ take photos of the robber, determine the location of the handset and perform a number of other actions, for example, contacting police or letting a family member know about the situation. The researchers have reportedly found references to a new Mac Pro model featuring as many as 10 USB 3.0 ports. The references have been spotted in the official build OS X 10.11 El Capitan and thus are pretty reliable source of information. 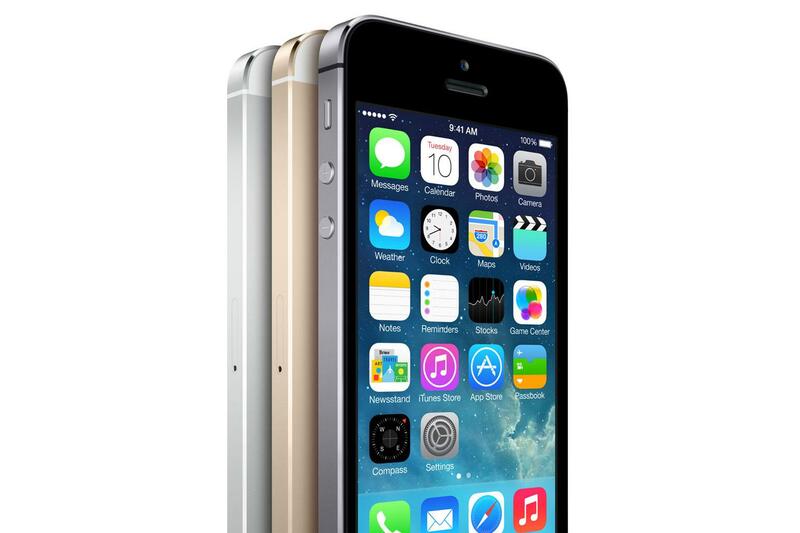 As it was already mentioned on our website, Apple’s iPhone 6s is a device that can boast of a number of serious improvements, for example, better processor and camera, 2GB of RAM, and a 3D Touch display. The latter one, by the way, can be used not only to open a context menu on your handset, but also to perform a lot more practical tasks. One of such tasks is weighing plums right on the display of the iPhone 6s. In a new video from Simon Gladman we can see how the new 3D Touch screen displays the weight of several plums. The heavier plum is highlighted in yellow. To make such things possible, the author of the video has created a special app called the Plum-O-Meter. 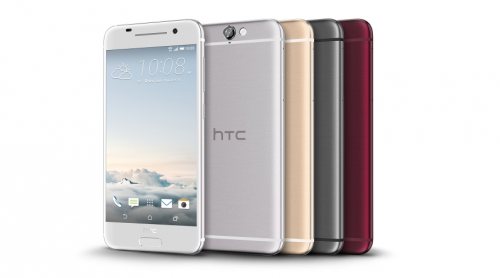 One of Apple’s numerous market rivals, HTC, has just announced its new flagship device called the HTC One A9. The most interesting thing about this device, especially for Apple fans and iPhone users, is the way it looks. As can be seen below, the smartphone is incredibly similar to the iPhone 6s. It is Sunday today, so it is high time we discussed the most popular posts of the past seven days. For sure, the most interesting and a bit surprising post is the one telling us about the release of iOS 9 jailbreak. There are also some articles dealing with Apple’s new iMacs with Retina 4K and 5K displays as well as with the internal components of the iPhone 6s and iPhone 6s Plus. During the September media event devoted to the new iPhone 6s and iPhone 6s Plus, Apple focused the attention of media and potential buyers on the updated 12-megapixel rear and 5-megapixel front cameras added to the devices. While Apple indeed improved the functionality of built-in iPhone cameras, the quality of images taken with these sensors seems to be similar to the quality of images taken with the iPhone 6. 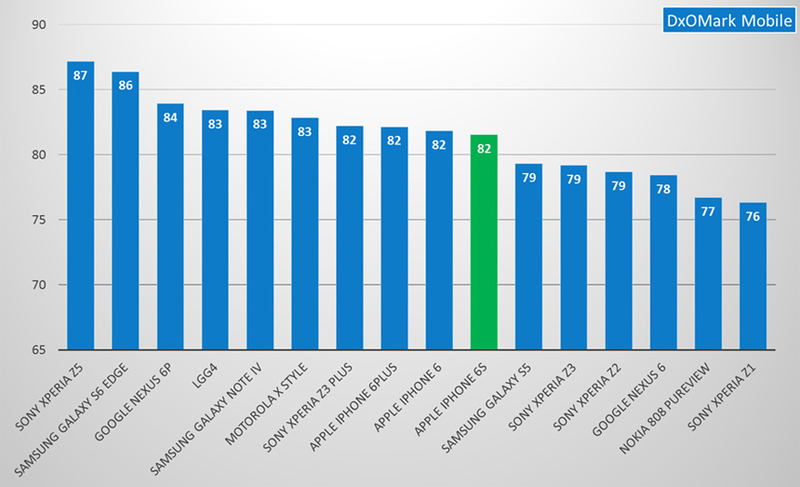 Below you may take a look at the chart showing which devices should be purchased by those who love taking photos with their phone.